The New Orleans-born, Oakland raised R&B and Soul songstress has been making that contribution since the 2000 release of her debut, Soulsinger. Along the way, she garnered an impressive nine GRAMMY® Award nominations and sold over 3 million records worldwide. 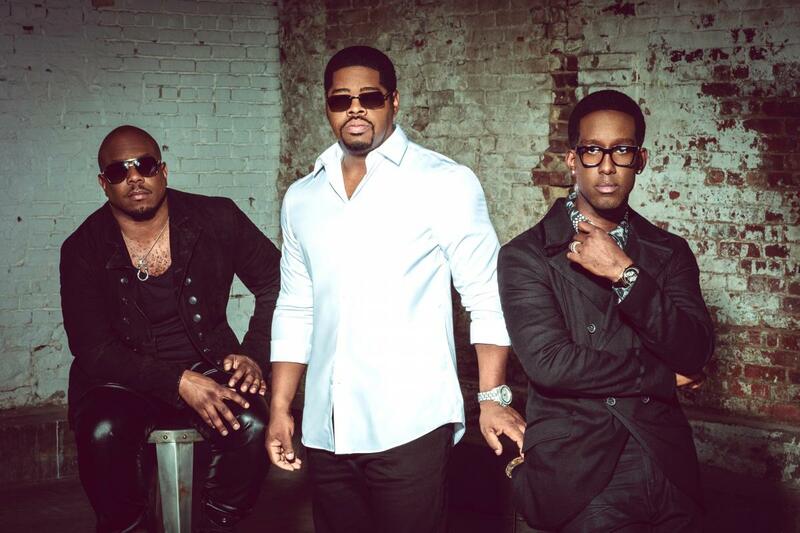 Most recently, 2014’s The Truth earned widespread critical acclaim from the likes of Billboard, Boston Globe, YouKnowIGotSoul, Essence, VH1, and many more. The record yielded a string of anthems, including “I Blame You” and “Lose Control”—both of which surpassed 3 million Spotify streams each. 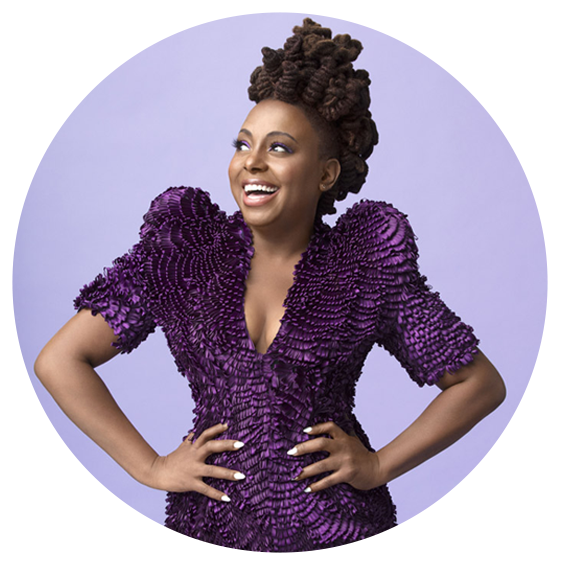 In between the fan favorite “Truth” tour, she hit the big screen with a pivotal role in the powerful Academy® Award-nominated film Selma. During 2015, she turned her attention to working on what would become album number nine with longtime producer and collaborator Rex Rideout. Read More. Before embarking on a solo career, Adam Hawley was also known as a prolific guitarist to the stars, appearing with a who’s who list of artists in a wide variety of genres. 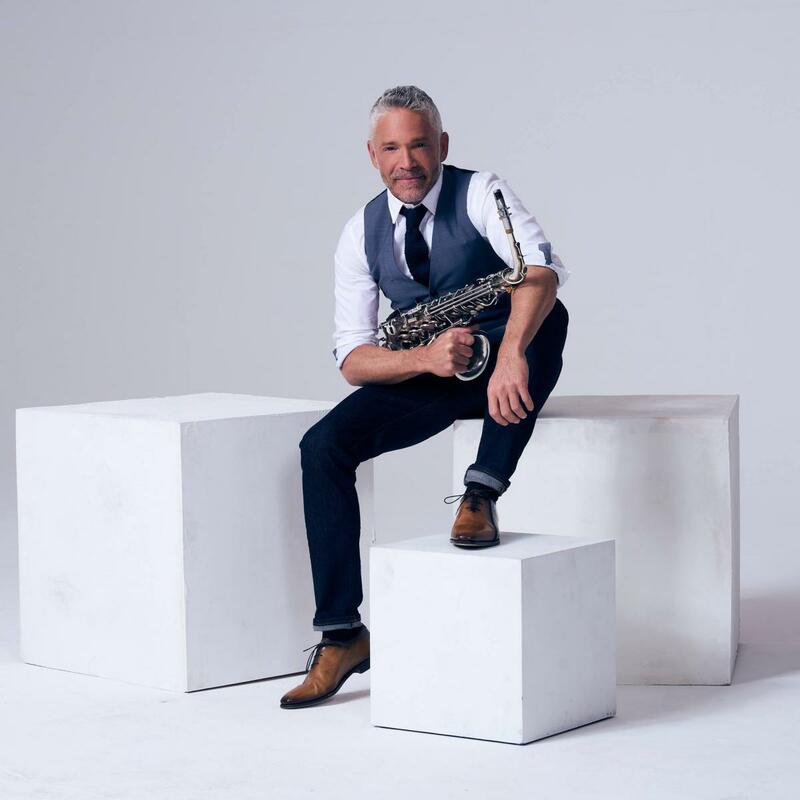 Credits include Dave Koz, Jennifer Lopez, Brian Culbertson, Natalie Cole, Brian McKnight, Gerald Albright, Dave Koz and Friends Cruise, and American Idol to name just a few. 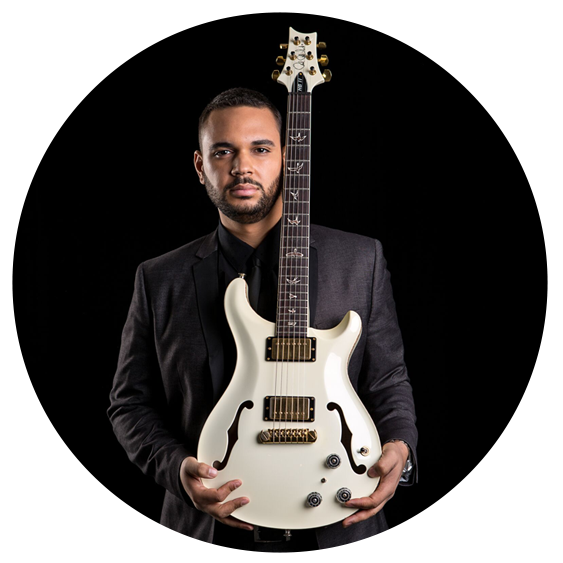 In 2015 he was tapped to join Maurice White’s new label Kalimba Music. His debut record “Just The Beginning” garnered numerous accolades and spawned three #1 hit songs, unprecedented for a new artist. The first single "35th St. ft Eric Darius" had the longest run at #1 on Billboard in 2016. He went on to be named Debut Artist of the Year from both Smooth Jazz News and Jazz Trax. His second record “Double Vision” will be released March 23 and its first single is already off to a hot start. 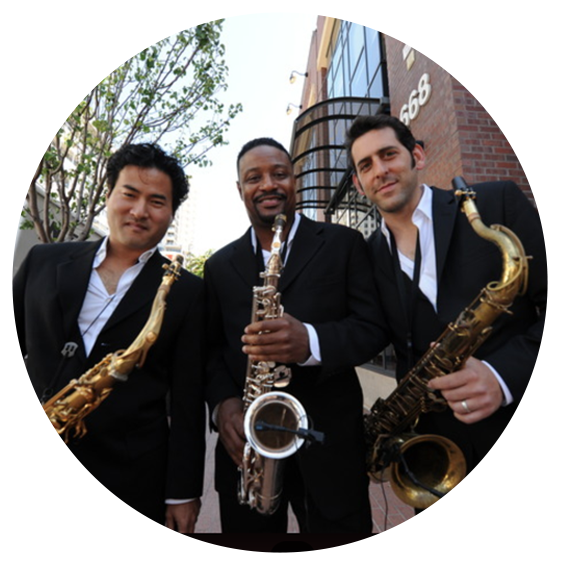 The new project features performances from Dave Koz, Jeff Lorber, Marcus Anderson, Julian Vaughan, & Darren Rahn. Read More. 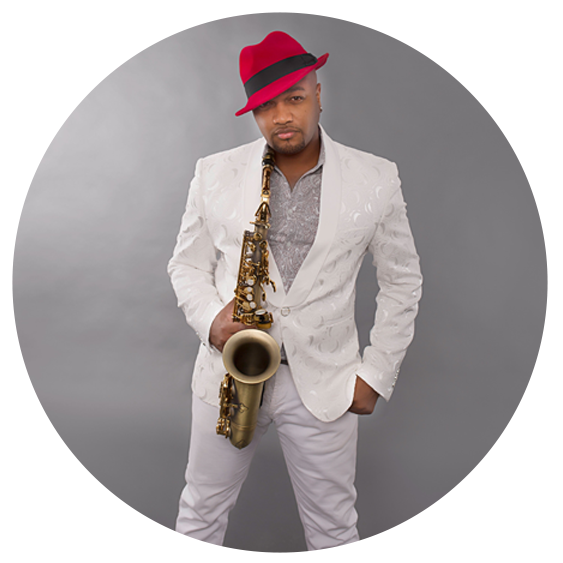 Marcus Anderson: An incredible act and one worth watching, saxophonist Marcus Anderson is the golden child shining among stars. 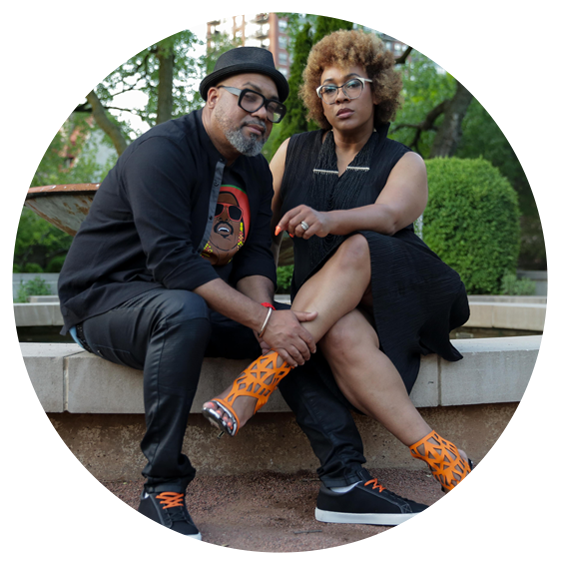 With 10 studio albums on his list of accomplishments, the fusion jazz artist brings R&B, Pop, Rock, Latin and Funk to make music that puts listeners in another atmosphere. 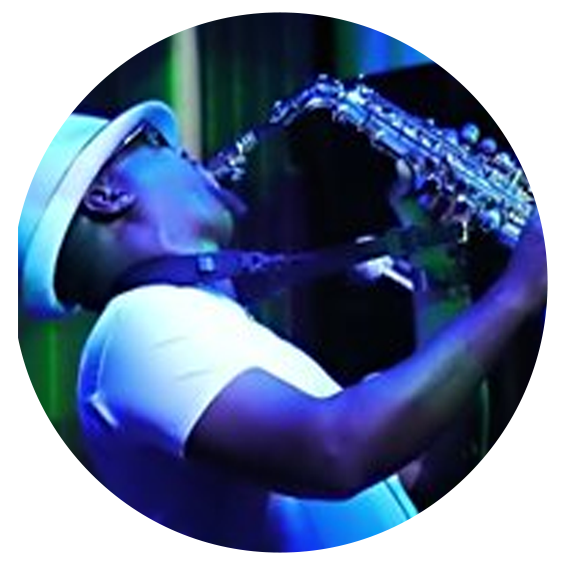 Charting number one in both categories of Billboard’s Smooth Jazz and Sirius XM’s Watercolors with his exceptional hit “A Cup Of Joe” from the album AND Coffee the Spartanburg, SC native is delivering major music in a humble way. 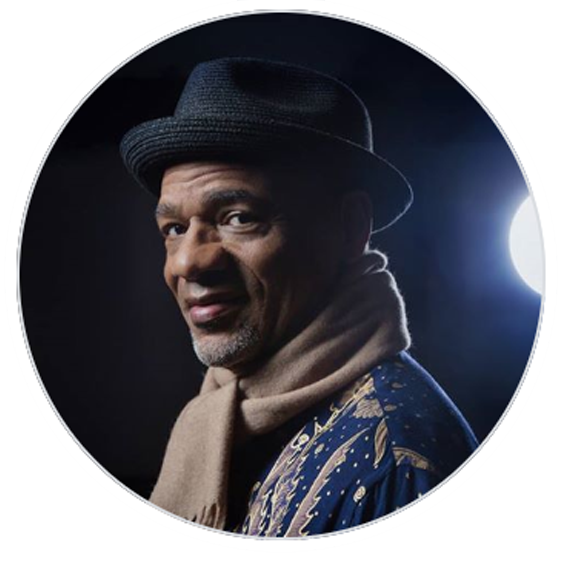 His work with the late Prince and the New Power Generation led him to join stages with the likes of Ceelo Green, Judith Hill, Stevie Wonder, and Liv Warfield just to name a few, where he had become a key contributor in these touring band. Prince also featured Marcus on his last release Hit N Run Phase 2, playing on “Revelation” and “Look at Me Look at You”. Read More. 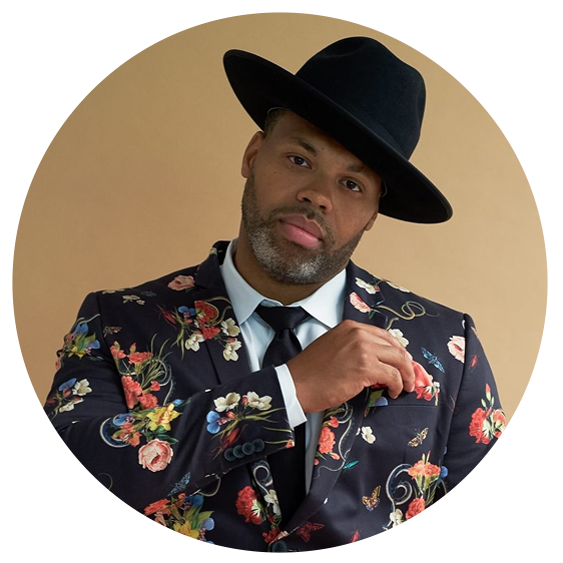 GRAMMY Award-nominee, singer, songwriter, and producer Eric Roberson continues to break boundaries as an independent artist in an industry dominated by major labels, manufactured sounds and mainstream radio. Described as the original pioneer of the independent movement in R&B/soul music, Eric has achieved major milestones in his career, from being a successful songwriter and producer for notable artists such as Jill Scott, Musiq Soulchild, Dwele, Vivian Green and countless others, as well as headlining sold-out tours across the country. Read More. With over 25 #1 radio singles and multiple Grammy nominations over the past 11 years as an artist, producer and mixing engineer, Darren Rahn has become urban jazz’s premiere sonic architect, the “go-to” guy for established genre greats and up and comers looking for their next sure-fire hit. 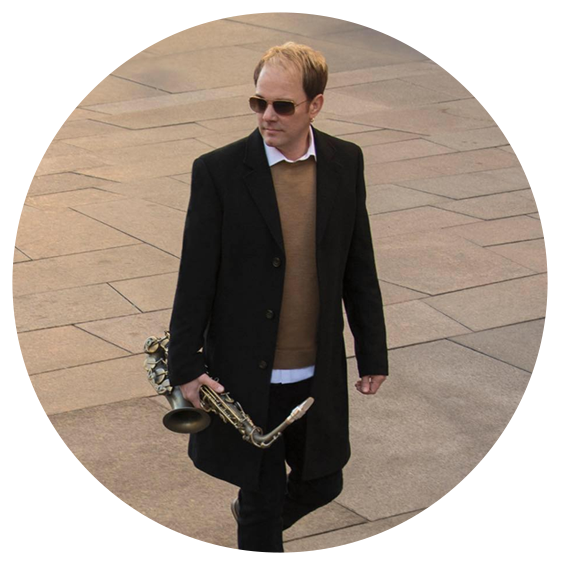 Yet in signing with Woodward Avenue Records and recording his fifth album, the British Columbia born, Denver based saxophonist – who launched his solo career with Soulful in 2004 - is after something more meaningful than a few more instantly infectious smashes. The multi-talented performer’s desire to launch his second decade as an innovative powerhouse by creating music in his truest voice, straight from the heart, is perfectly in line with the label’s unique mission: to let artists make music authentic to themselves, beyond the trappings of formulas and strictly commercial considerations. Read More. All times and artists are subject to change. RAIN OR SHINE. ALL SALES ARE FINAL, NO REFUNDS. If an event is cancelled or rescheduled, or the venue is closed, you will be updated via email as soon as information is available, we will send an email to the address you provided in the ordering process (you must use a valid email address with your order). *Please note that Rendezvous Event Center is a smoke, vape and pet free venue during this event.